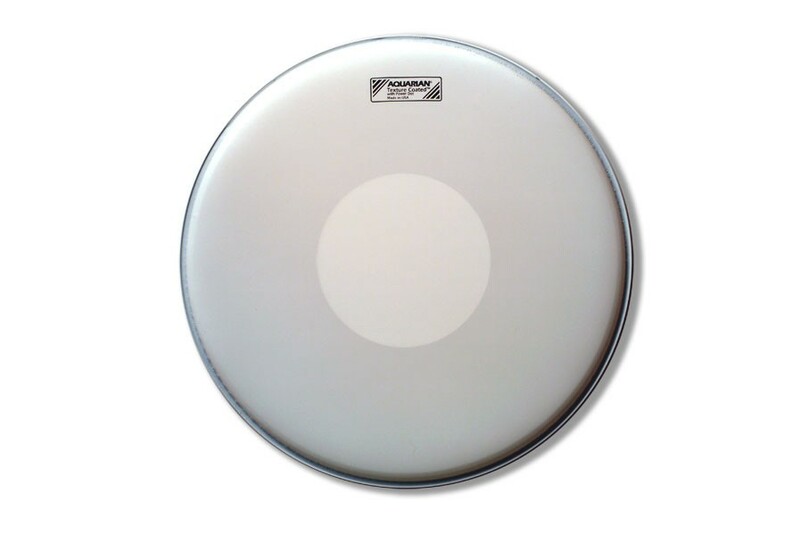 A coated, single ply, medium weight drumhead that features Aquarian’s durable Satin Finish™ texture coating. A coated, single ply, medium weight drumhead that features Aquarian’s durable Satin Finish™ texture coating. The Power Dot™ is adhered to the underneath side of the head. 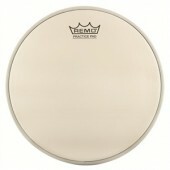 This is one of the best all around snare drumheads ever designed. 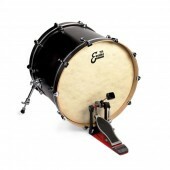 Full sound, sensitivity and durability make it suitable for a wide variety of musical styles.